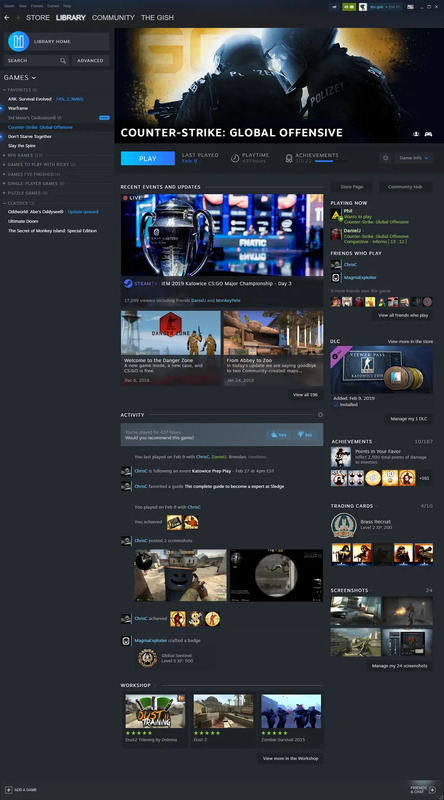 Valve Valve is making some big changes to Steam in the coming months with the addition of new features like Steam Events and a redesigned look for your game library. 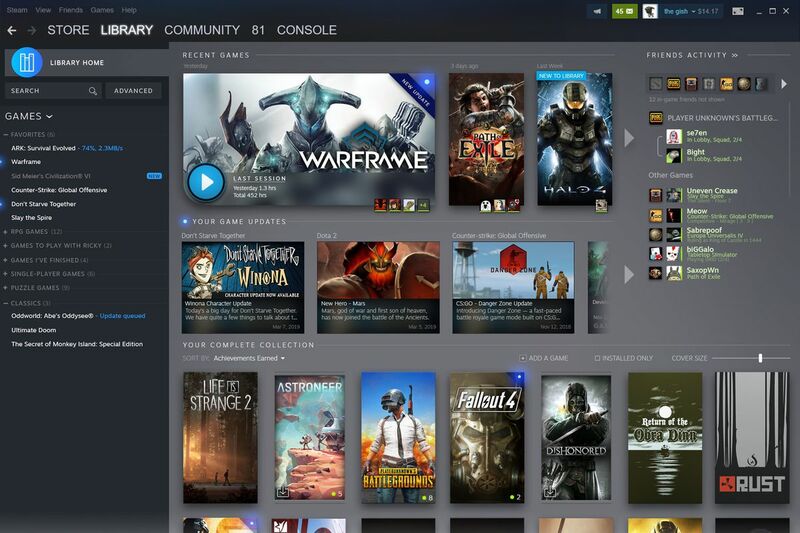 At the 2019 Game Developers Conference on Thursday, Valve’s Alden Kroll revealed a new, information-dense design for Steam libraries that will emphasize recently played and recently updated games. Wow that looks like they rather enjoyed how Discord displays the front page. That's almost a complete rip. I see someone enjoys Warframe and PoE. Anyway, the current one is OK, but nothing else. I'm actually looking forward to this. All I can really say is; it's about time. About time! I can't wait to test run this redesigned UI. This looks interesting. A lot more modern than their current design for sure.